Big Fish Games prepares a gift to all of those who have had fun with Big Fish Casino! Meet the new Card & Board game named Big Fish Bingo! The main feature of this release is a teamwork. You're able to gather your own team or join any of the presented. The teamwork provides the collecting of special powerups. These are the best means of winning! 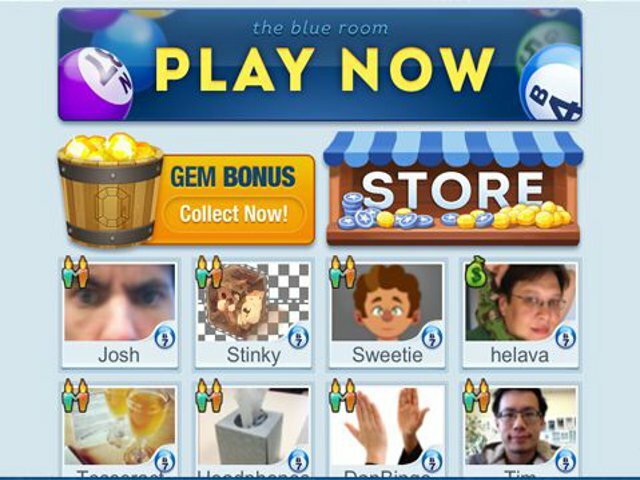 Moreover, some free gems & coins are available every day! 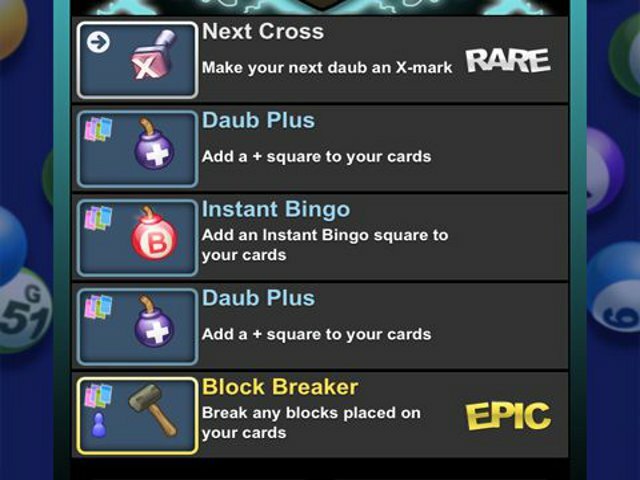 It's time to get your Bingo! 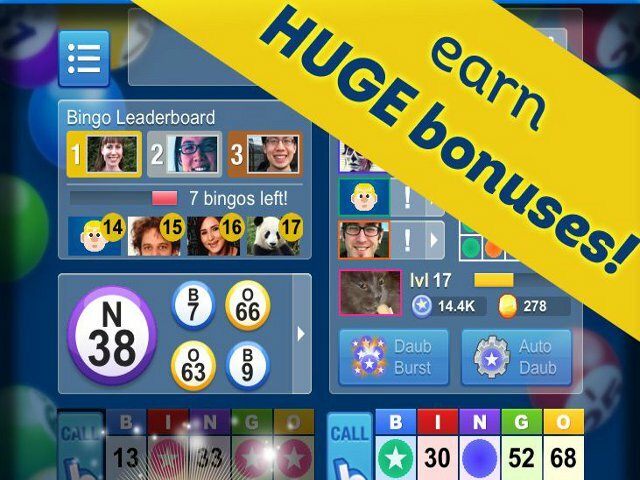 Play at Big Fish Bingo multiplayer right now!